***Under Construction*** Epperson is the very best of resort-style living, right here in Tampa. 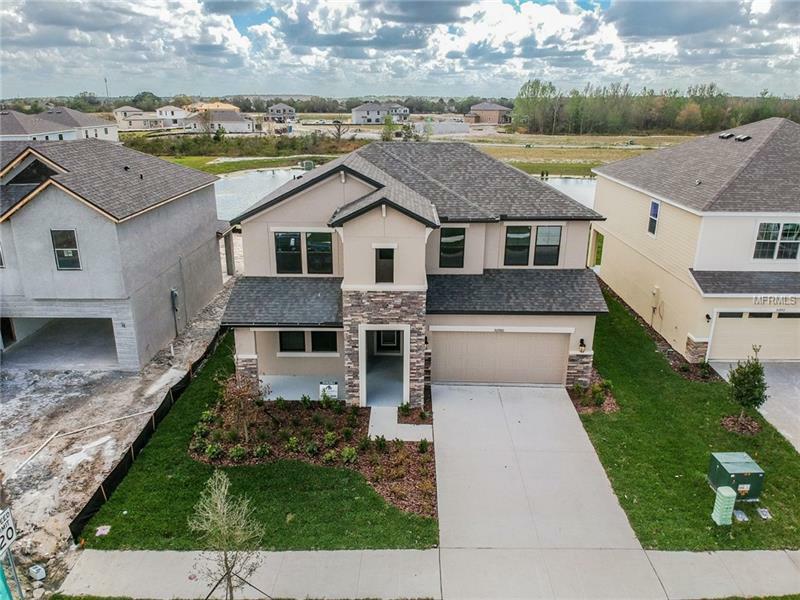 Wesley Chapel’s finest new community of homes is located 1.5 miles north of SR 54 and near I-75; you will have easy access to Pasco County Schools and the best Tampa Bay has to offer. Shopping, sports, and theme parks are moments away, but you may never want to leave home! With Epperson’s jaw-dropping 7-acre Crystal Lagoon Pool and our Smart Series homes with Ultra-Fi Wifi, you’ll feel right at home, inside and out.